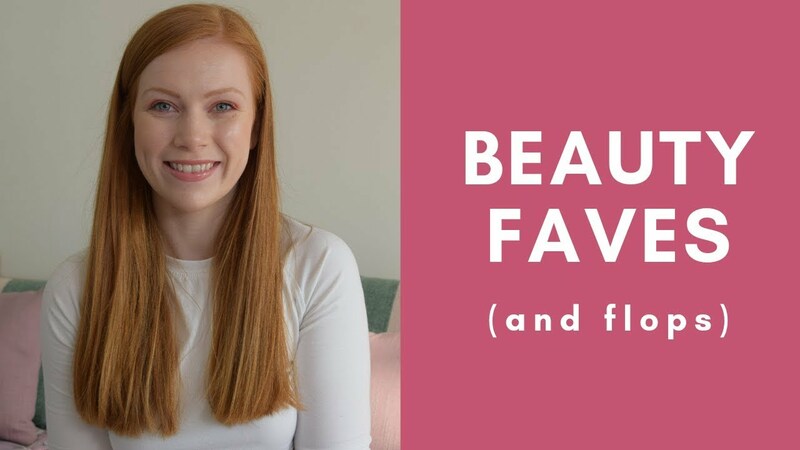 I’ve collaborated with Elz from Speaking of Witch – she’s a fellow redhead and her blog is a place to share tips and advice with you guys! Take a look using the links below. Leave a comment below with your best or worst products! Next Post Fake Tan Routine Redheads!